Not bad after such a long winter hiatus! 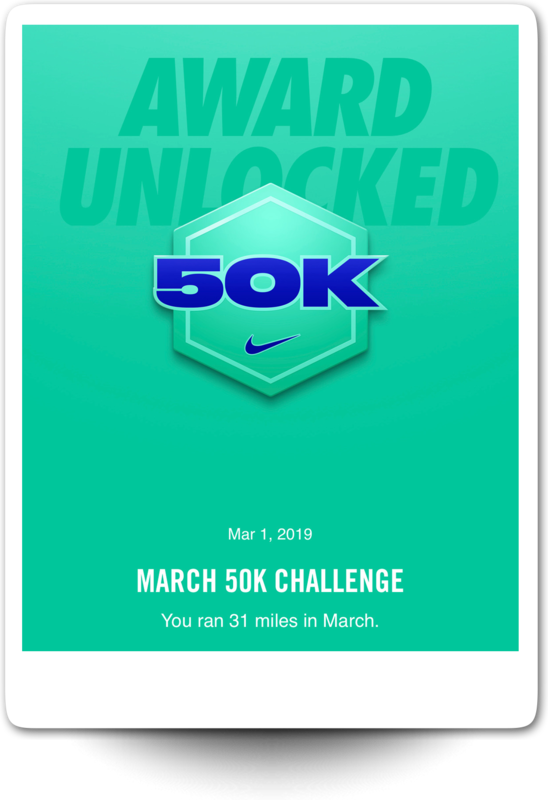 The Nike 50K challenge was alright for the amount of running I am doing. 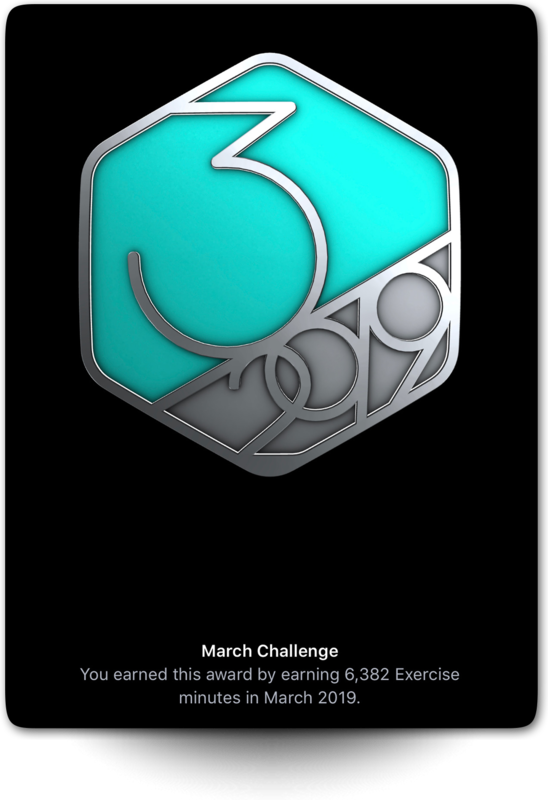 However the Apple activity challenge this month was super hard. But I got it, almost at the last minute! #me !!! @philippemora > I come from the future. I work and I workout. Always be kind and passionate. 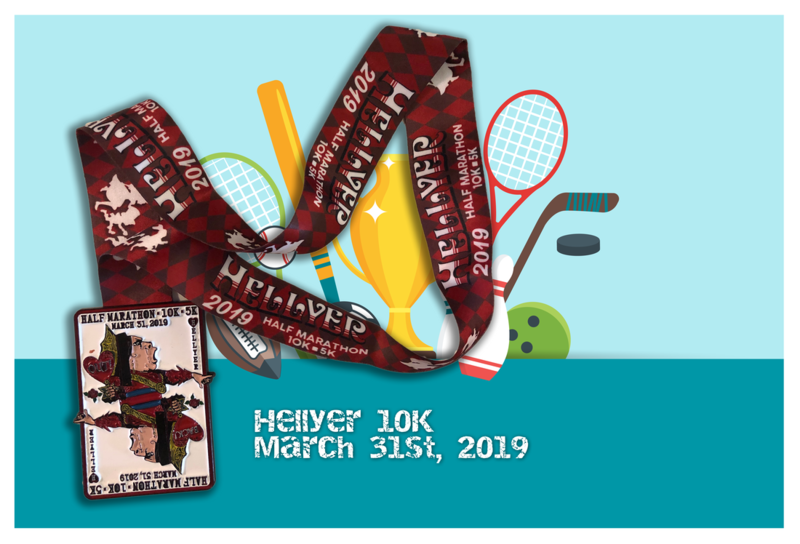 Hellyer 2019 10K Race: it's a wrap! 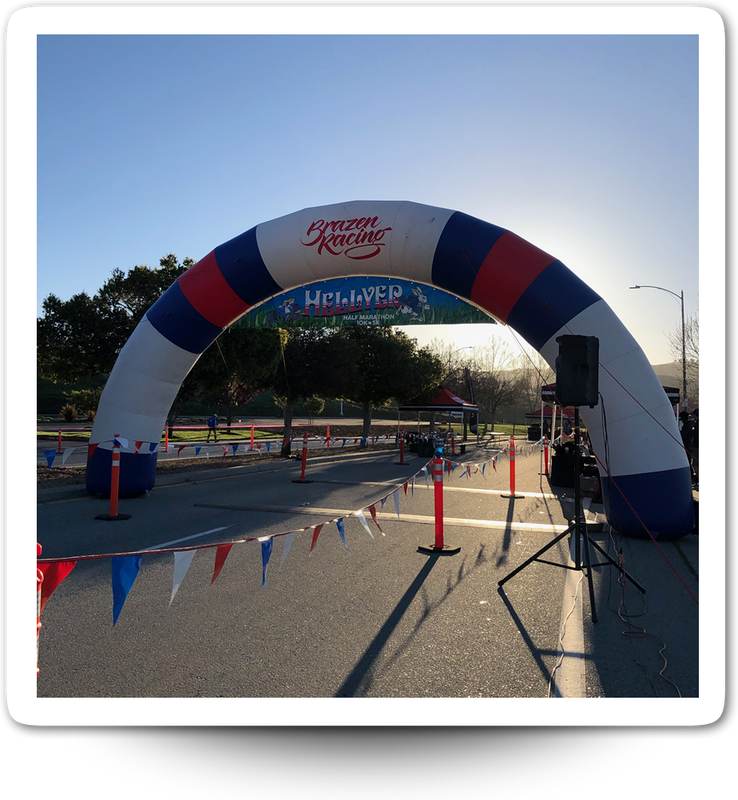 Gorgeous day for an awesome 10K race this morning at Hellyer park! It was better than expected still need work, slow start this season! Next race in about a month! “I begin each day of my life with a ritual: I wake up at 5:30 a.m., put on my workout clothes, my leg warmers, my sweatshirts, and my hat. I walk outside my Manhattan home, hail a taxi, and tell the driver to take me to the Pumping Iron gym at 91st Street and First Avenue, where I work out for two hours. 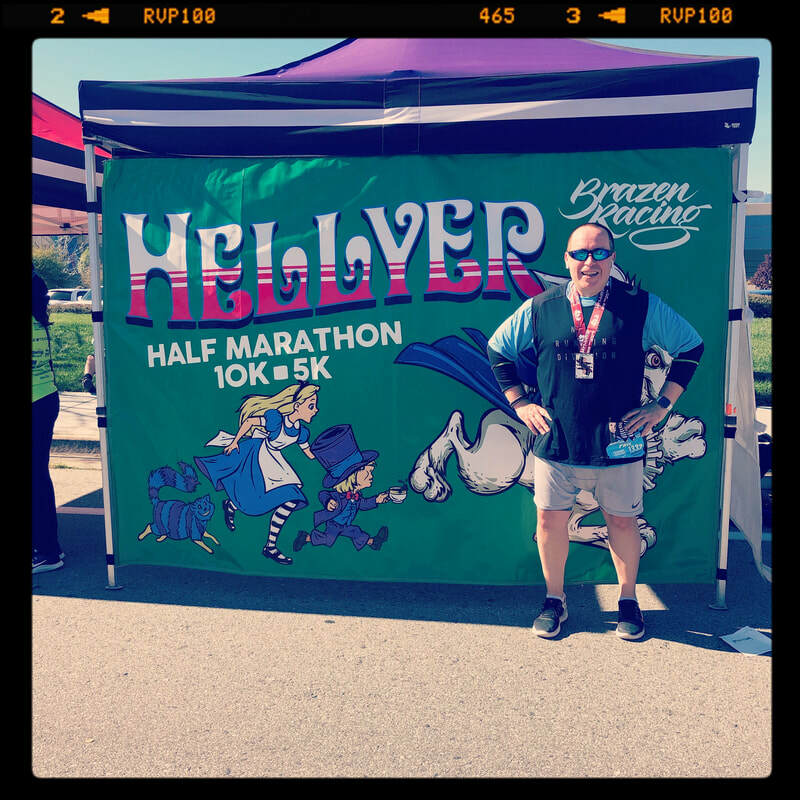 In other words, when I am talking about rituals, and in the context of getting into a great and healthy lifestyle, it’s not really about the ultimate strength training routine or the 10K runs and races — it’s the behavior of starting the entire process …. for example going to the gym …. the small and almost always overlooked critically important action at the beginning. What’s a ritual and why it’s useful and important for you? Basically a ritual is a habit that is specifically triggered by a certain behavior, eliminating the option of deciding if you want to do the activity or not. I’ll be frank I discovered that I had my own rituals to get quite a few habits started, so I started to research this. For example, I am going to the gym every morning at 5am — this first step is sometimes real hard, especially in winter - it’s nobody’s idea of fun to wake up in the cold and dark every day and drag your (sometimes old) and tired body to the gym … but the religiousness of getting my bag ready, getting those workout clothes on, my coffee and the drive to the gym always prevent me from rolling back to sleep. I am looking forward to this moment and steps every day! Make sure that it’s not about higher expectations of yourself and don’t push it. Has to come naturally and feel real good and totally effortless. Pick a habit - hopefully going to the gym early in the morning and build a ritual around waking up and getting to the gym. Aim for small day to day victories, it won’t come easy and overnight. 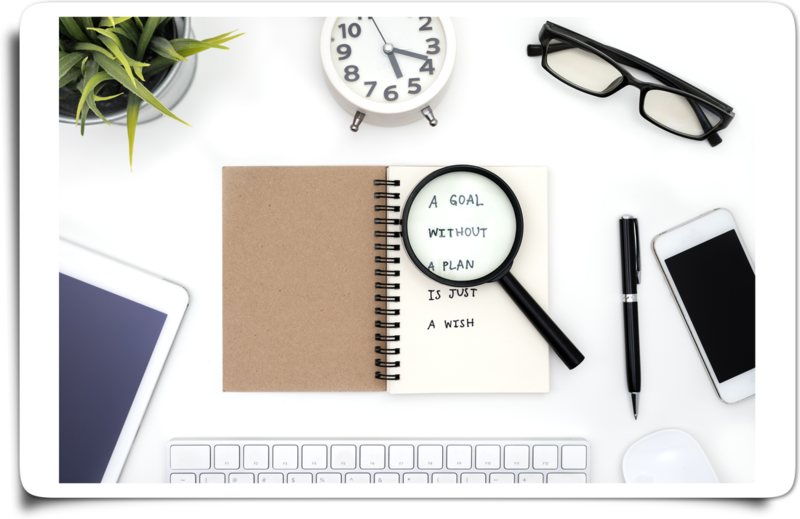 Iterate, polish your approach and make it work for you: you will be developing a process around your desired behavior. No more than 3-4 steps though. Keep it simple! Once you’re comfortable with all the steps you’ve polished over time (take your time, it takes weeks to get there, perseverance and focus are important!) then make sure this ritual fits in your schedule - you are always the priority, and there’s no job schedule or anything that supersedes you. When does your ritual begin? What’s the ignition to you getting into your activity? For me it’s getting a really nice wake up tone on my ipad (it’s birds), then get dressed for the gym, getting my coffee and heading out of the door in the early morning quietness and darkness. twelve weeks after new year's: how's your resolution? “Losing weight is easy,” said no one ever. Building muscle is a piece of cake! Ooooh … Did someone say “cake”? We’re exactly 12 weeks after the beginning of 2019 and those universal new year’s resolutions of eating clean, get fit and exercise more as well as shedding that buddha belly are already gone. Well, at least for 80% of americans, they are. And most people also know that it takes 12 weeks to form a habit. So what is going on? Why do we all fail to stick to our resolutions? Well, first of all I will elaborate later this year on that, but I am now pretty sure that starting to change your life and habits on January first is potentially the worst time of the year to do it. And second, I am seeing at least 5 reasons why most fail. Here they are, and if you have an opinion on this please feel free to leave your comments, I am really interested in knowing about it! 1. Changes are very slow! Usually people don’t gain weight overnight, and most (depending on your age) won’t lose it overnight either. The rule of thumb is 2 pounds per week, and that’s with a clean eating diet and exercise. Here’s the rule of thumb: it takes six weeks to see results yourself, 8 weeks for your friends to see it and 12 weeks for the rest of the world …. “I want to lose 50 lbs in 3 months and gain 10 lbs of muscle”. Yeah right. Like I said it’s 2 lbs a week with a clean diet and for muscle gain this takes years of hard work + adequate nutrition and supplements, not months. aka big lifestyle change …. That said it’s true that the more you have to lose the easier it gets - at first. If you have to lose 50, the first 25 will probably go pretty fast, whereas someone with only 25 to lose will have to work hard for it! (and yes, trust me, this goes drastically more hard to do as you get older!) Instead, set short-term goals. “I want to lose five pounds this month.” Not only is this physically more achievable, but it does not seem nearly as overwhelming. Especially when it comes to nutrition. If you don’t have your meals prepped ahead of time on a weekly basis, you’re going to find any reason to continue to eat the same junk you now feel on your belly, legs, and everywhere else. Also having your workout and menu rituals (I will also talk about this later on) will take out the usual guesswork of “what am I going to eat today?” which most of the time evolves into “oh maybe I can skip the gym today” which automatically goes into self loathing mode and further failure. Support doesn’t mean that you’re going to tell all your friends that you’re going to eat rabbit food for the next 6 months and get to the gym 2 hours per day and they should make sure you stick to it. That type of support eventually will evolve into others judging you which in turn can get you again in self loathing mode if you think you’re not getting the results you either announced or wanted. No, you will have to realize that this is a very lonely endeavor. Nobody is going to help you (nobody is after you just most won’t understand) and most importantly you’re going to have to rethink your entire social life - eating out, alcohol etc will become no-no’s for you - either for quite sometime or forever. It will take enormous amounts of social courage and focus to say “no” to almost everything that your coworkers and friends view as “social” and “fun” … So be prepared for extreme loneliness — at least until you figure out a way that works for you and doesn’t destroy all your efforts. A simple example: if you love chicken, don’t go vegetarian. If you work late don’t go to the gym after work, because (trust me on this) by the end of the day you’ll find all the perfect reasons in the world to skip your training. If you hate running, do the stairs and elliptical. If you hate the weight room because “all the dudes are twice my size” then go to the strength training machines area of the gym. There is no one-size-fits-all clean-eating and exercise program, and it’s important to remember that that is ok! However a few rules of thumb — gym first thing in the morning, food steamed veggies, boiled chicken and eggs, milk and fruits always work. But no binging in between! And most importantly — no alcohol. If you drink then you’re not serious about your training. The secret (if there is one) to maintaining a healthy lifestyle is to find one that works for you. The one you can commit to. The one you will actually do! In order to improve performance basically we have to work real hard. But hard training (both strength and cardio) will not result in growing performance and being stronger without proper nutrition and most importantly: rest. 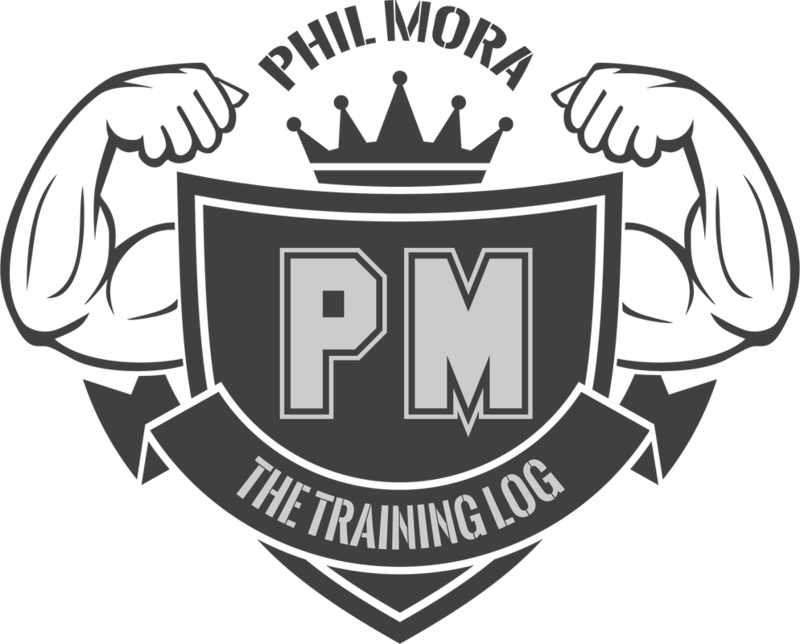 I am writing this to remind myself about the important role rest plays in obtaining maximum performance and results from the hours spent in the gym. When we train hard, it is rest that makes us stronger, because it allows the muscles that we have broken down during workouts to heal and recover. Why does rest play such an important role in muscle recovery? It is during sleep where growth hormone levels are at their highest. Physiologic improvement in any sport can only occur during the rest period following hard training. This is also why consuming the proper foods and supplements immediately following such training is so key. In other words, without proper recovery time, not only will we reach a performance plateau, but we also will run the risk of injury, and may even experience reduced performance: less strength and less endurance - this is called overtraining. There have been several clinical studies done, and in many individuals overtraining increased the body's cortisol levels and dehydroepiandrosterone (DHEA). DHEA and cortisol are the body's long-acting stress hormones and are antagonistic to each other to some degree. DHEA has an anabolic or building influence, while cortisol has a catabolic or tearing down effect on the body. Normally these hormones are in balance.They become imbalanced during chronic overtraining. If proper recovery is not obtained such as in chronic overtraining conditions, the body will continue to make increasingly greater amounts of cortisol, while reducing the amount of DHEA produced. The consequences of elevated cortisol and reduced DHEA can be devastating. It all looks very simple to avoid overtraining: the best defense to overtraining is a proper combination of good rest and proper nutrition. A well-planned training program will include adequate recovery time and proper nutrition, including proper supplementation. Most importantly listen to your body when you see the early warning signs of overtraining. Be flexible and adjust your workout, your sleep and your diet accordingly. Understanding the signs of overtraining and responding accordingly will help you reach your goals faster. See ya in the winner's circle! I come from the future. I work and I workout. Always be kind and passionate. 205. the big spring shedding is on! And the big spring shedding has started! I think I am already about 7-8lbs down since February 15th. The rule of thumb usually is 2lbs per week maximum and that applies to me very well. And yes it’s a slow process and a mind game and it’s really hard. Love going to the gym and lift weights. 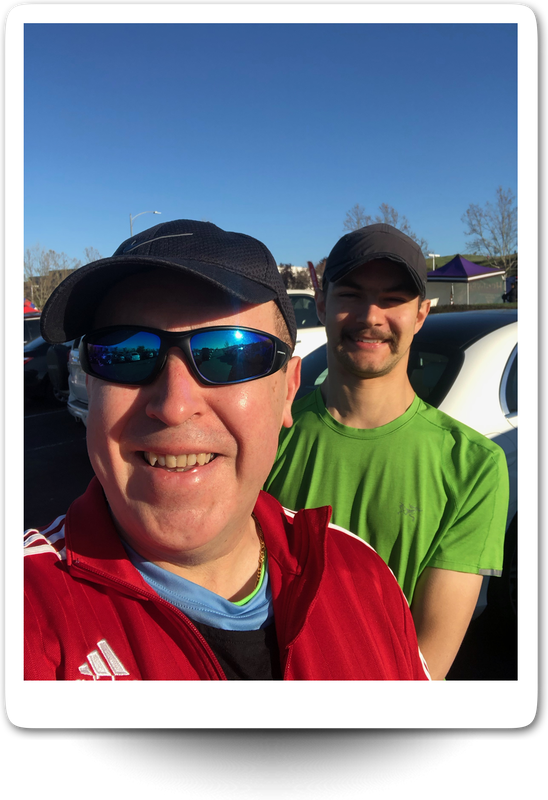 Most of the time I am going to CitySports around Coleman Avenue in San Jose. It’s about 5 minutes from my office so basically I get there at 5am, lift iron and then get to the office around 8am-ish. I also use the cardio machines twice a week because training at Niles during the week isn’t an option – way too much traffic in Silicon Valley! 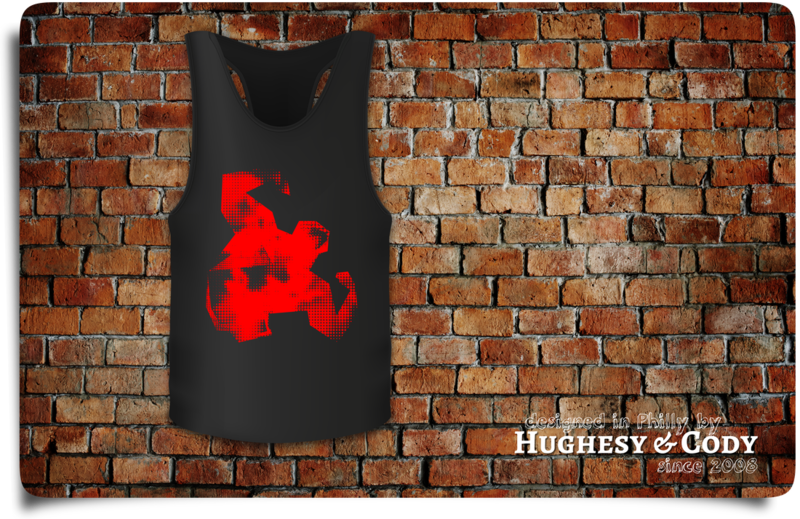 By the way, I love this tank top by Hughesy and Cody. What do you think? I love this race, it’s a really good season starter for me because it’s mostly flat. 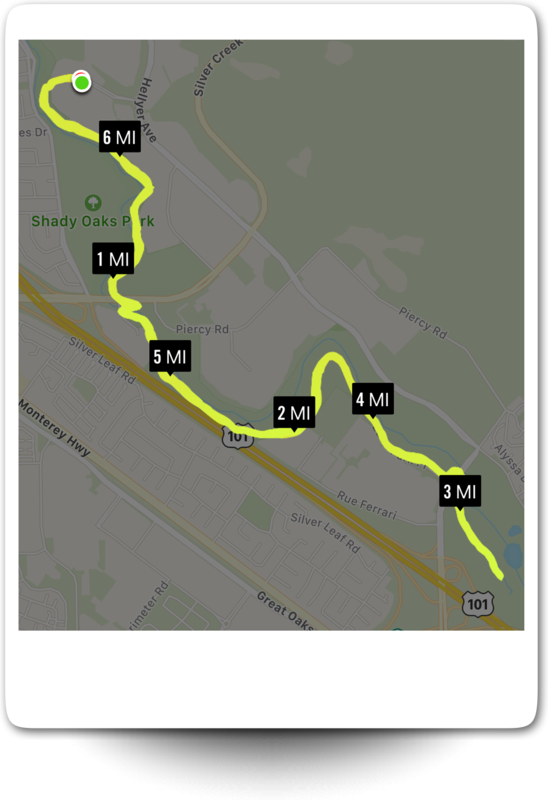 It’s near the Silvercreek Sportsplex in San Jose and all inside Hellyer park. I really like the area. Niles is my training ground. I have been 10K-training there for about 10 years. It’s a really fun area to run – I have two loops, one is 5 miles and the other 6 miles. The area is mainly flat (400ft total elevation over 10K) and it’s a state park so it’s relatively quiet and devoid of bikes and dogs especially very early in the morning. 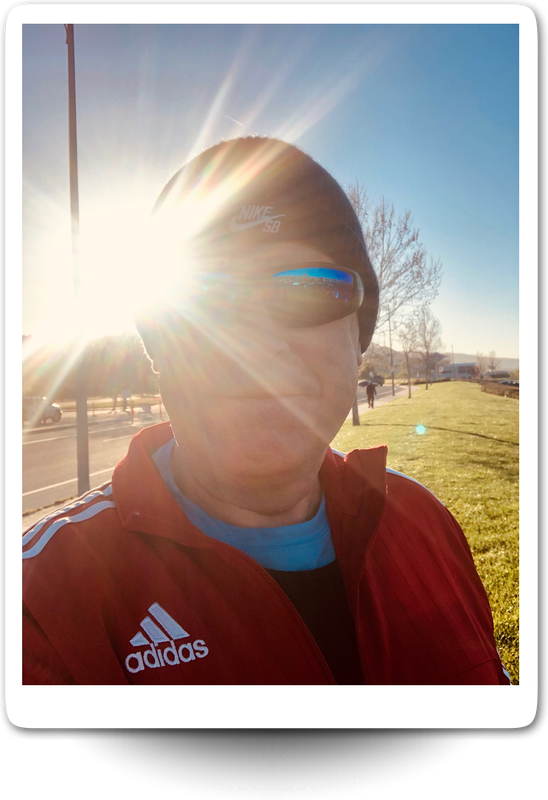 This month my plan is to run for about 10K on both Sunday and Saturdays every weekend, on top of the gym cardio I am doing on Tuesdays and Thursdays morning. That will be a good prep for my race first race of the season at the end of this month even though I know I am too heavy right now to even consider a good lap timing. The unforgivable truth: in 4 years at my current job I gained 50 lbs. I am now 207lbs, up from 167 in June 2015. And all the while I’ve been exercising daily …. For somebody my size (I am 5’7 and stocky) this kind of weight is incredibly unhealthy – I estimate my ideal range between 165 and 185 give or take given my muscle mass. ​“But you’re exercising! There must be something you’re doing wrong at the gym!” well not really except that for workouts to be effective they need to be incredibly focused and high intensity but the dirty secret that any person who’s serious about fitness will always tell you …. … is most important for me (and I am pretty sure everyone that’s human aka not the photoshopped bodies you constantly see on Instagram) it’s both nutrition and weight tracking that have gone out of wack, I can’t see one going without the other, and any strict gym and exercise regime won’t get anywhere if the nutrition isn’t equally focused and disciplined. … equals total nutrition derailment. Office politics and evil people at work result in coping mechanisms that almost inevitably involve fattening comfort foods. Get back to a healthy weight! That’s about 20lbs to get rid of to start with. At a healthly rate of 2lbs a week, thinking of potential plateaus, I hereby declare the next 12 weeks as my detox-and-get-back-on-track trimester. It’s a long and lonely journey, I should get back to healthy range sometime in June. I do prefer to be smaller. Obviously difficult to maintain!